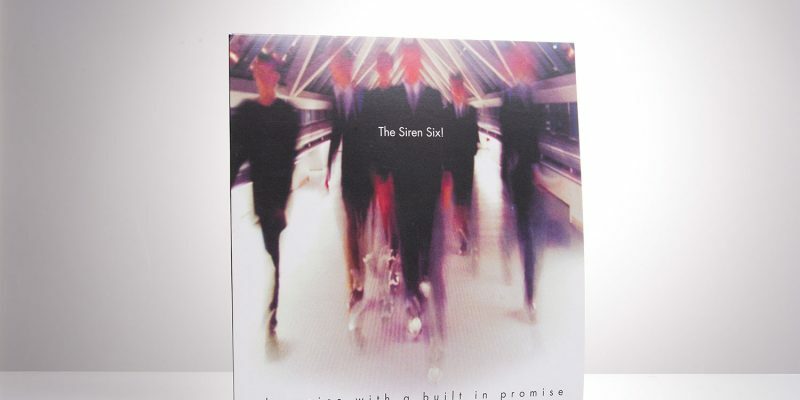 Band : The Siren Six! 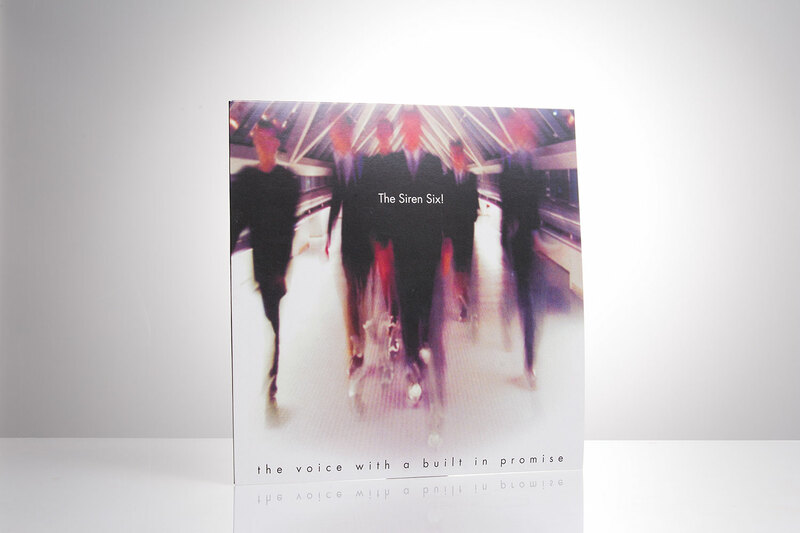 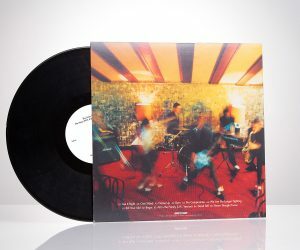 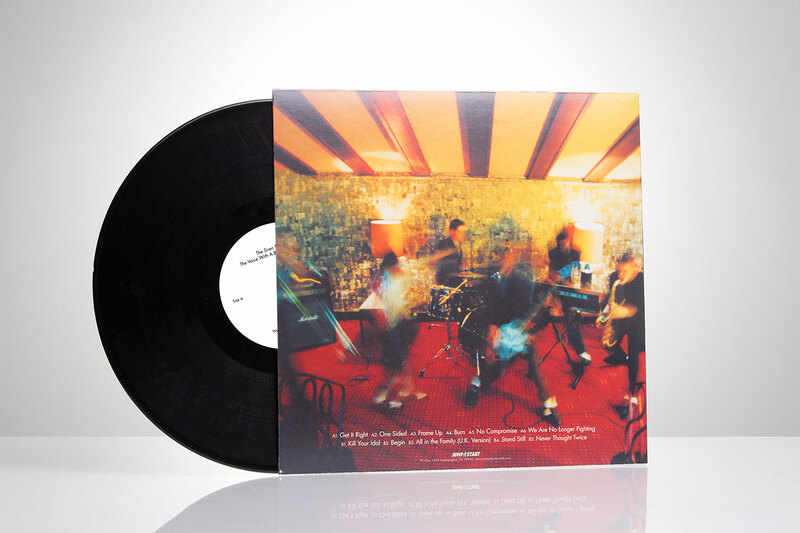 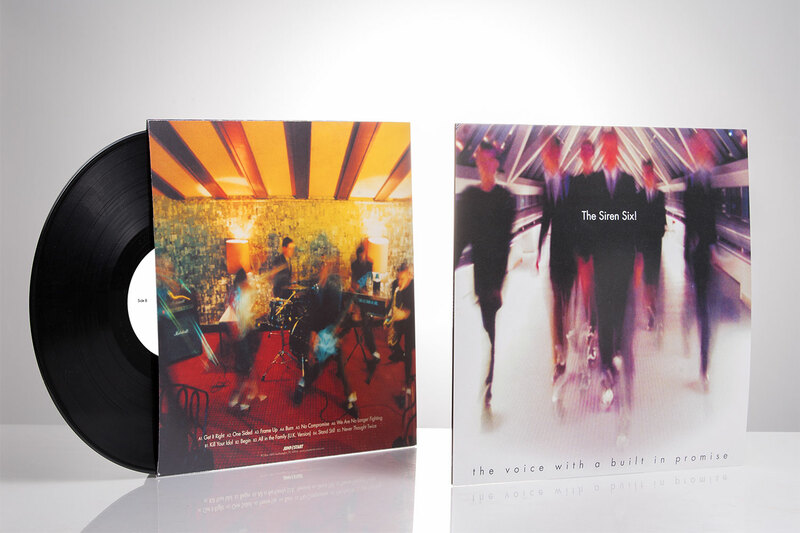 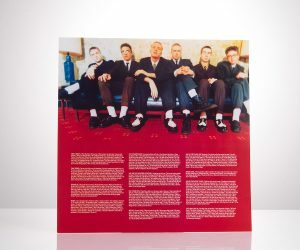 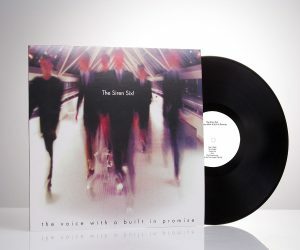 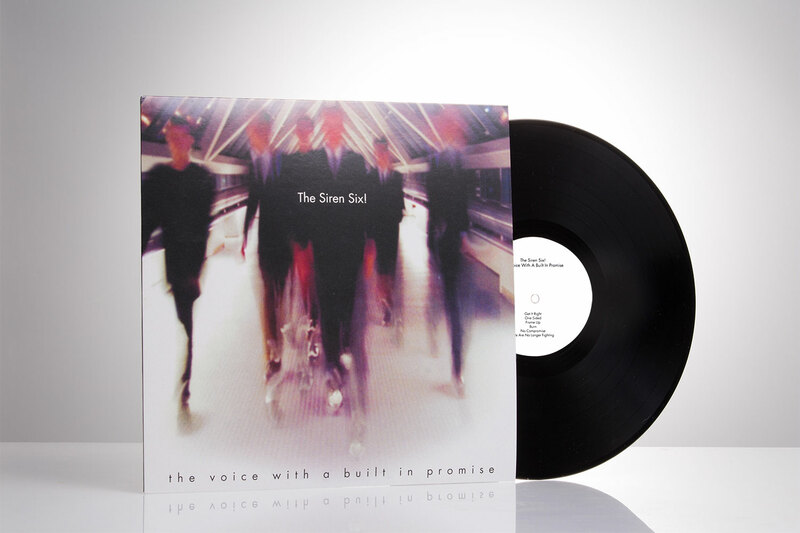 For the first time ever on vinyl, Jump Start is excited to bring you The Voice With a Built In Promise, The Siren Six!’s 1996 full-length originally released on Kingpin Records. 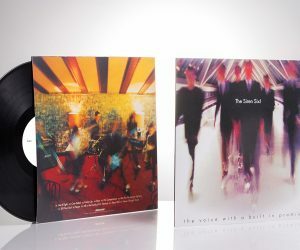 Longtime Minneapolis friend, Jeremy Tappero (Animal Chin, The Stereo), remixed The Voice With a Built in Promise from the original recording session tapes, and mastering was handled by Alan Douches at West West Side Music. 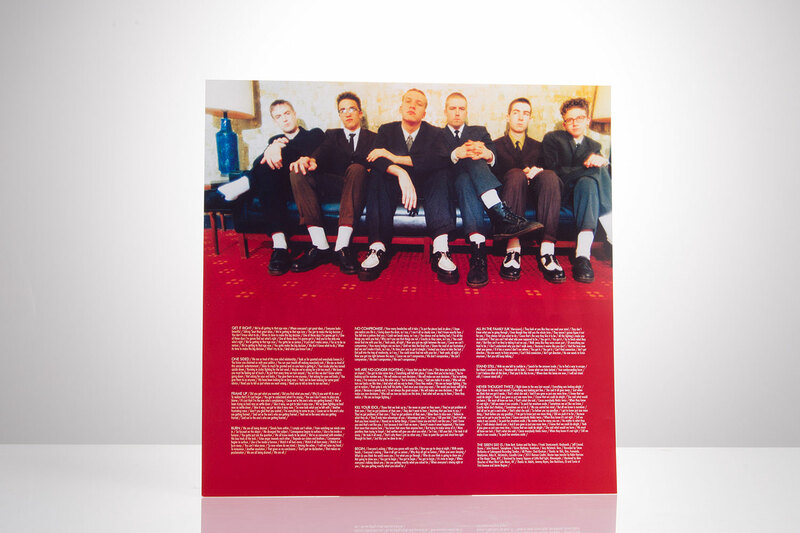 Heavily mod and 2-Tone influenced ska and rock that put this Midwest band on that map. 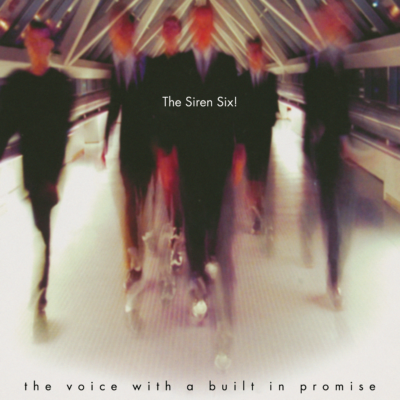 The Voice With a Built In Promise by The Siren Six!